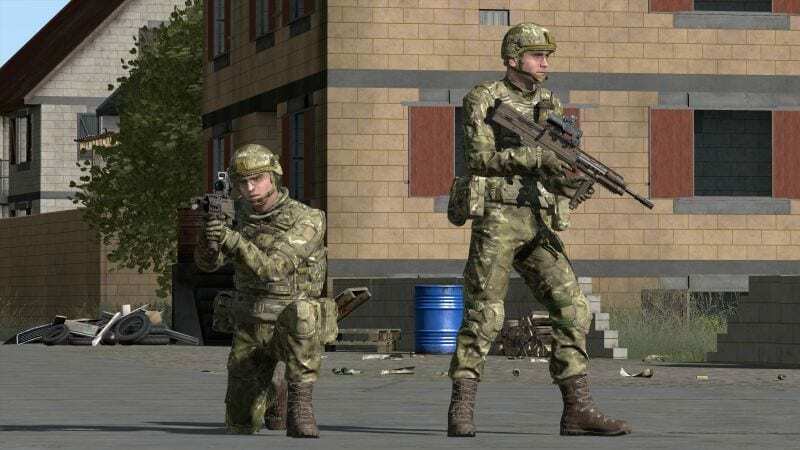 The British Army has awarded a contract to Bohemia Interactive Simulations (BISim), a global developer of advanced military simulation and training software, to demonstrate the art of the possible using virtual reality, machine learning and cloud computing for the Army’s Collective Training Transformation Programme (CTTP). BISim has subcontracted Cervus to illustrate the potential benefits of data capture, data exploitation and machine learning-driven analytics within the VRLT Pilot. BISim will deliver a series of vignettes for the pilot programme demonstrating VR and MR (mixed reality) capabilities in the cloud using BISim products. The experiments will use VBS3, BISim’s flagship desktop training software, VBS Blue IG, the company’s high-performance whole-earth image generation software, and VBS STE, a prototype whole-earth desktop trainer that combines the power of the VBS3 simulation engine with high-fidelity VBS Blue IG visuals. The aim is to enable troops to experience a wide range of hostile simulated scenarios that aren’t easy to recreate on a training ground. Alongside high-resolution virtual reality headsets, mixed reality will allow soldiers to interact with objects and avatar customisation, which can replicate faces and body shapes so users can recognise fellow soldiers. The contract was awarded through the £800 million Defence Innovation Fund, which is aimed at helping develop cutting-edge ideas to benefit frontline services. The system will be able to place troops in the middle of an urban firefight, intense crowd control situation or within a building filled with enemy soldiers. 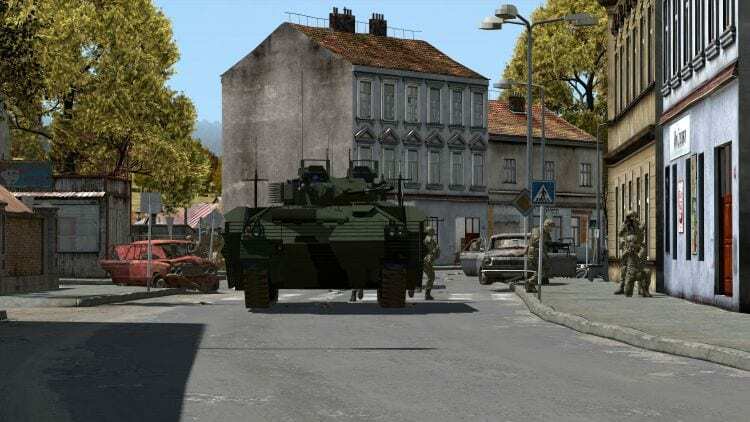 With BISim‘s strengths in virtual simulation, image generation, and VR, its knowledge of the British Army and defence domain, and its key role in the U.S. Army’s STE (Synthetic Training Environment) programme, we are very well placed to work with the British Army to deliver VRLT and ensure that, should the technology show promise, it can be introduced coherently with other training and simulation systems. We’re also pleased to work together with Cervus, a company that has considerable experience in data analysis and experimental design and assessment through their national and international work, particularly with the British Army and Royal Netherlands Army. Rusty Orwin, BISim’s UK Head of Sales. Hive will be configured to receive collective training data from VBS3, VBS Blue IG and VBS STE. HIVE is a COTS Training Measurement and Evaluation (TME) service that harvests and categorizes a large variety of individual and collective training data, processing this information and analyzing it before delivering insights using machine learning and visual reporting tools. As a specialist company, we are bringing a set of innovative data capture and analysis techniques in support of this pilot. We are looking forward to demonstrating our TME credentials in a UK virtual environment and supporting the VRLT team in providing evidence based insights into the impacts of Virtual Reality in training.